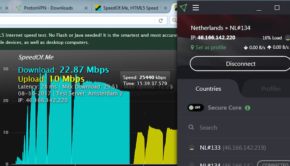 What are the perks of using a VPN? 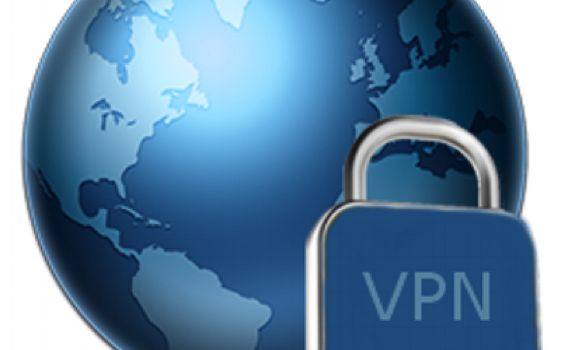 VPN or Virtual Private Network is quite an emerging technology these days. VPN creates a secure tunnel between two users and that tunnel is accompanied by an encrypted channel. These days VPN is used by a number of users. It is quite popular between both corporate, as well as home users. It connects the world that is still facing the challenges when it comes to security. VPN has some major advantages such as privacy protection, security, good connectivity and access to a limited number of resources. Let’s go through all the advantages in detail and study about them in depth. This way, it will be easy for you to choose a good rated VPN with the help of comparison review pages. These attackers always look for opportunities and try to attack our system. The information that is sent or received to another system can be hacked very easily. In such cases, the local security systems such as firewalls, antivirus etc. fail to work. All we need is a better and tough security system such as VPN, through which no one can hack our data. Hacking someone’s personal information is the simplest task for a hacker. Your personal information such as name, location and address can be easily identified if your network is public. Through your IP address, the information can be passed on to the hackers or say any rival company very easily. In order to protect yourself from such sort of disclosure, VPN is highly recommended, as once you are on this secured network, no matter what you access on any of the websites, your information will never be disclosed. 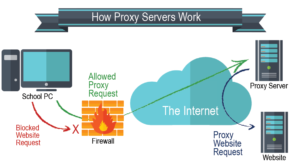 If you wonder about web proxies and think that it can be a nice solution then unfortunately that is not the case. Even web proxies fail to achieve a certain security level. There are many companies where the employees aren’t allowed to access certain social networking sites such as Facebook. 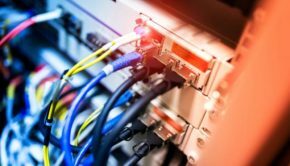 In such a scenario, certain service providers such as TVs or online radios provide access to users within a certain ISP. In such cases, VPN is the only solution in order to fully access such sites. With a separate IP address and ISP you can have access to the websites. VPNs are quite famous in China. Here, many sites are banned and people there prefer using VPN. 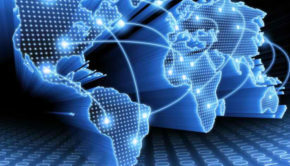 Many a times, if you fall under international resources, you would experience a slow connectivity and face issues such as slow browsing or buffering. For a company, where numbers of demos are being played for a new product, this can be a major issue. Because of the slow Internet connection, the meeting may be hampered. In order to overcome the connectivity issues, VPN is the best solution as it routes all the extra traffic. The only communication would be between you and the local VPN server. In this case, the connectivity will be great and the bandwidth will also be good. There are a lot of other benefits of VPN, such as highly recommended as a fix to Overwatch lag, the only thing that is required is understanding what PAID VPN you would want to go for. Do go for the ones that have all the above benefits and this way you would be never afraid of being hacked.